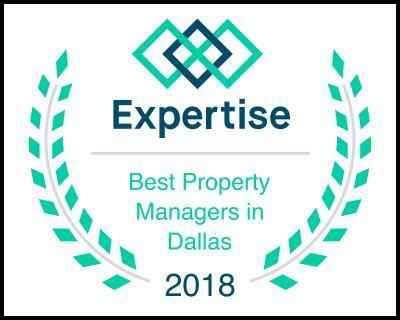 OmniKey Realty is a knowledgeable and experienced full service real estate investment and property management firm servicing the Dallas Fort Worth, Houston, Central Texas (Austin, San Antonio, Bryan/College Station, Waco), North-East Texas (Tyler, Longview) Metroplexes and beyond. We specialize in property management and acquisition and sales for single, multi-family, and commercial properties. We also handle acquisition and renovation management services of foreclosures, short sales, distressed sellers, relocation, new construction, and corporate owned properties as well as the sale of investment and tenant occupied properties. We also buy distressed properties no matter the condition. 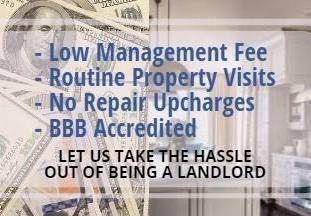 As investors ourselves, we understand how confusing and overwhelming property management can be, so we are available 24/7 for anything our clients may need. We have a team of companies which we work with to help make your experience a positive and successful one. When working with OmniKey, you have the comfort of a family owned business while enjoying all the benefits of a large firm. Each client benefits from a strong and personal relationship with us. By adhering to strict ethical guidelines, we will earn your trust. By establishing trust, we build a strong and personal relationship with each client. We believe that success is measured by the quality of our products and services, not the profit from each individual client. Our business is built around offering more individual attention, support, and assistance to every client while offering an affordable solution for all their needs. At OmniKey Realty, we dedicate ourselves to not only making a difference for our clients but also making a difference in the community. To learn more about our community efforts, visit OmniKey Giving Back.